Kewpie was a well-known drag artist who often performed on stage to packed audiences at District Six’s Ambassador Club. 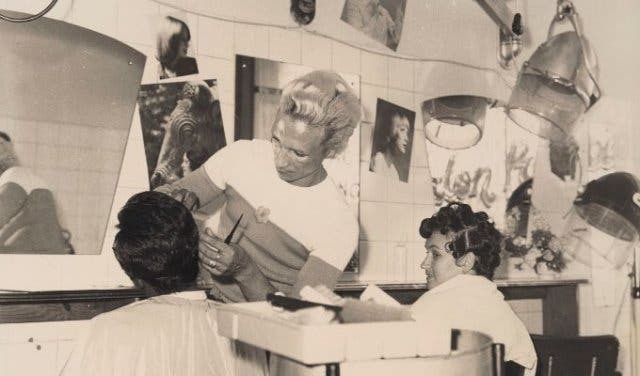 Kewpie was also a hairstylist and ran Salon Kewpie in Kensington. You can see Kewpie (1941–2012) afresh in this selection of photos dating from the 1950s to early 1980s. 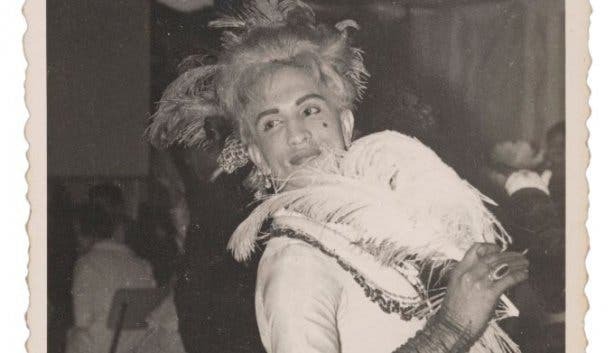 The exhibition explores Kewpie’s life and drag culture in District Six, introducing a new audience to a fascinating period of social history and deepening historical understandings of the diverse community. This exhibition supports an inspiring message of diversity and integration in District Six and is a celebration of LGBQTI+ history. The District Six Museum and the Gay & Lesbian Memory in Action (GALA) are hosting the exhibition with funding from the Norwegian Embassy in South Africa. The documentary film, A Normal Daughter: The Life and Times of Kewpie of District Six, directed by Jack Lewis, will be screened in October. The exhibition runs until 18 January 2019 at the District Six Museum Homecoming Centre on Buitenkant Street, which is open Monday to Friday from 9am to 4pm. While you’re in the area, learn more about the Journalist who Told the Untold Stories of District Six. On a cultural note, stop to see what’s on at the Fugard Theatre. Explore district 6 further by checking out the local street art.